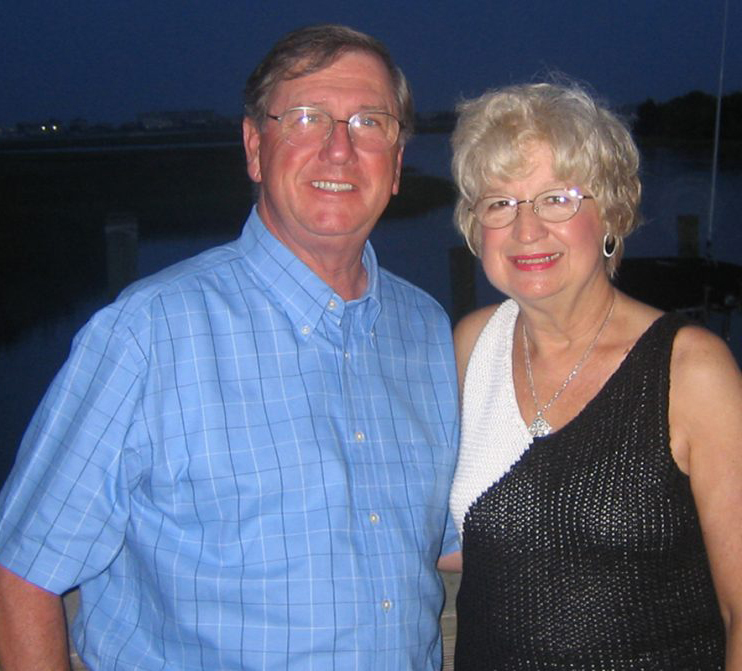 Don and Barbara Smith have been instrumental in building a strong Roanoke community. They have long been involved in local charities, accounting for millions in charitable donations through their lifetimes. Don served on numerous boards and has always remained committed to preserving and enhancing the Roanoke Valley. In total, Don has served on more than 25 local, regional, and national boards, including Center in the Square, American Electric Power and Carilion Clinic. Through both his service on these boards and Don and Barbara’s own charitable giving, it is without a doubt that they have made a lasting impact. In honor of their charitable pasts, this awesome museum will be known as the Don and Barbara Smith’s Children’s Museum – Kids Square. Due to generous donations in memory of Don and Barbara, Kids Square is working on a new sensory exhibit. It was Don’s favorite area in the museum.